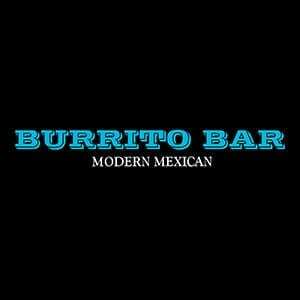 The Burrito Bar – Modern Mexican, does not guarantee the website’s ‘Online Ordering’ system is free error or that any error will be corrected. Reserves the right to alter the agreed price if an incorrect price was caused by a software fault, error or malicious attack on the website. Unsuccessful Bank Transactions: In the event of an unsuccessful transaction, for reasons that make the transaction unviable to the The Burrito Bar – Modern Mexican, the purchaser will be obliged to incur a refund automatically via their nominated bank within 5 business days, from the date of transaction. Refund Policy: If the event of changes to the circumstances of an online order (e.g. : placed in a different store or cancellation of an order) after being placed successfully with payment processed. The purchaser must call store the designated store to cancel purchase (provided the order has not yet been initiated). At the authorisation of the sub-franchisee, the transaction can be refunded in-store only.